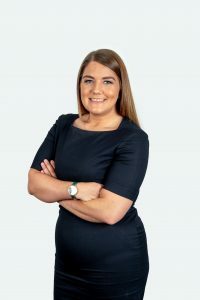 In April 2017 CJCH Solicitors welcomed its newest addition to the firm, with the incorporation of, Blackwood based, Patchell Davies Solicitors. The story of Patchell Davies begins in 1977, when a new face arrived on the legal scene in Blackwood, Howard Patchell. After working less than a year as an Assistant Solicitor in a local firm, he became a partner, but it would only be four years before Howard decided to go it alone and open his own practice. 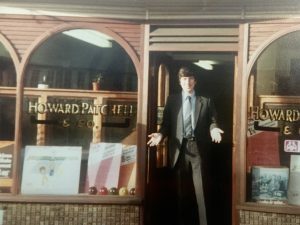 Howard Patchell & Co opened its doors on Pentwyn Road, Blackwood in January 1982. 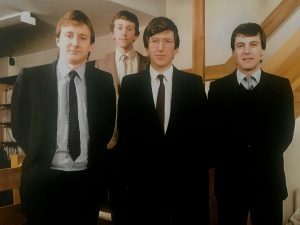 The firm grew from strength to strength, and in 1985 was joined by Graeme Davies. 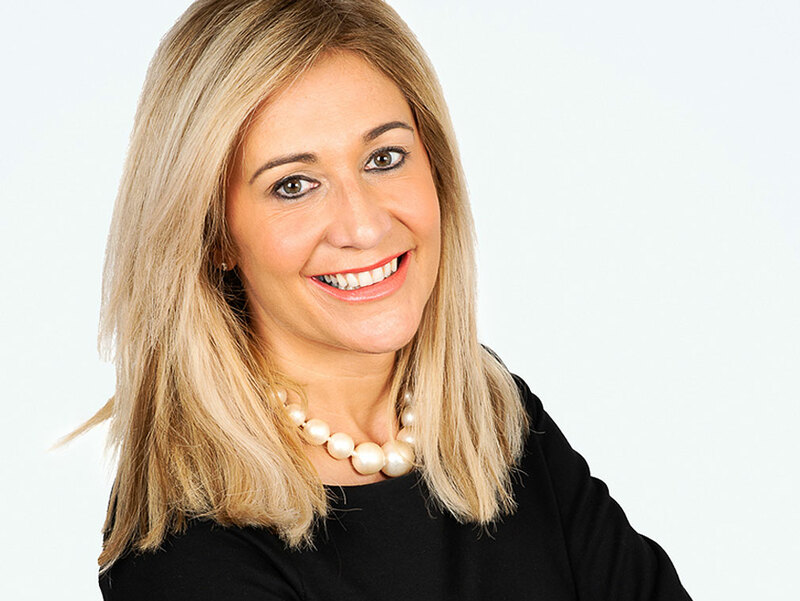 This marked the beginnings of the team that, despite changes over the years, would remain at the core of the firm throughout. Graeme’s arrival at the firm allowed for the expansion of its expertise, in family law and litigation, areas in which he specialises. With an expanding team and growing demand, the firm moved to bigger offices at its current location on Blackwood High Street in 1987. 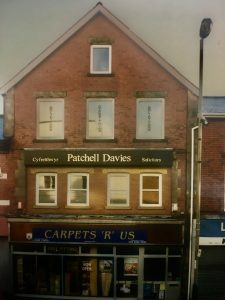 It was in 1992 the firm officially became established as Patchell Davies, the name by which it has been known for nearly three decades, and under which it became a well-known and respected face on the High Street, offering clients a wide range of services. 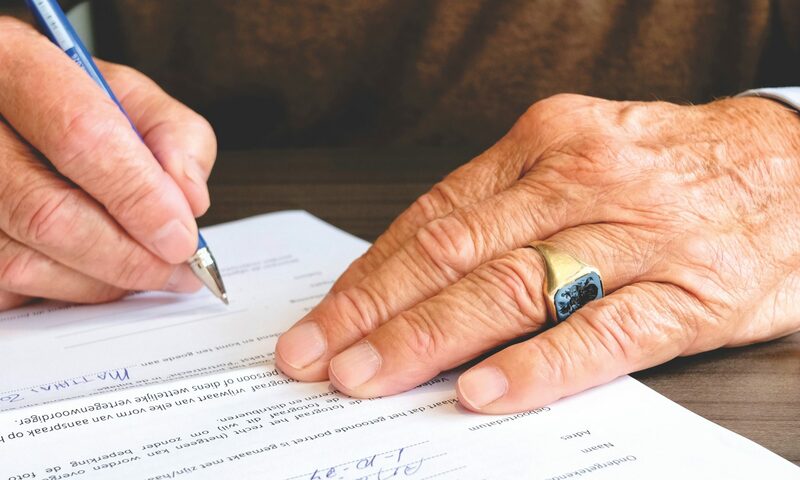 Howard Patchell specialises in Wills, Probate, Conveyancing, and Commercial work. Graeme Davies is accredited as a Senior Litigator by the Association of Personal Injury Lawyers and is a member of the Family association Resolution. David James, who has been with the firm for eight years, and the firm’s newest addition, Joanne Lerwill, specialise in Conveyancing. 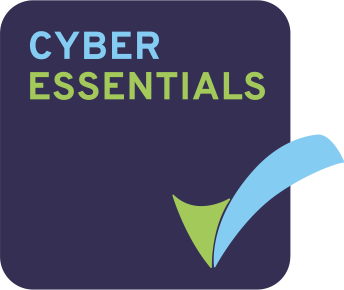 The firm today takes pride in its reputation and loyalty from clients. 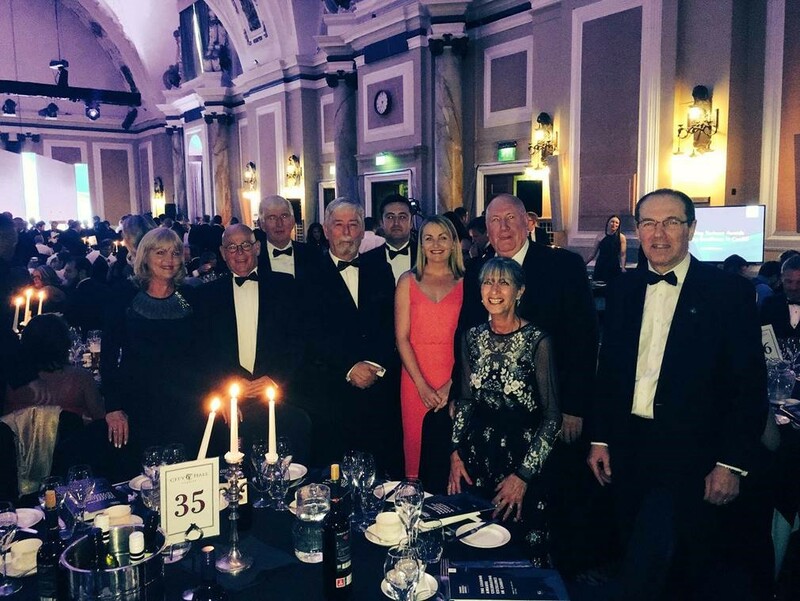 This can be attributed to the quality of service, and also to the relationships developed with longstanding members of staff, who give clients the confidence that they will always receive a professional service with a personal touch. 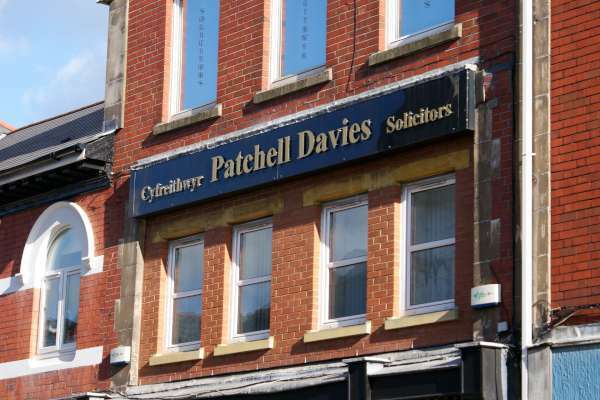 Now an integrated part of CJCH Solicitors, the team from Patchell Davies continues to deliver their impeccable work ethic and client service standards.